In August this year I completed the Marlow Open Water 750m swim on the Thames. 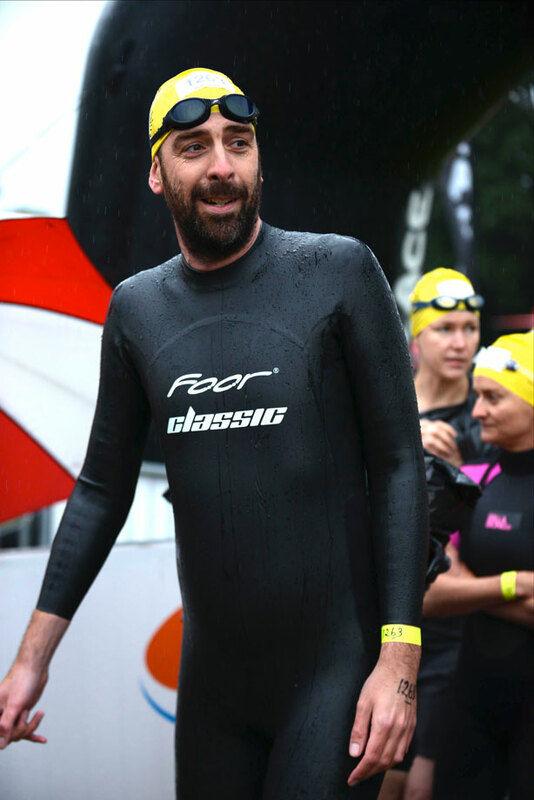 Read about my first experience of open water swim racing on the H2Open Magazine website. You can still sponsor me here.